Sonia has been working closely with Mary Owens since 2006. During this time she has obtained her Series 7, 9, 10 and 66 licenses as well as her insurance license for life and disability. She has a Bachelor of Arts degree in Liberal Studies from California State University, Sacramento and is currently working on her Masters of Science degree in Economics through Southern New Hampshire University. In addition to being a Financial Advisor, she serves as the team’s General Manager, Compliance Officer, and as a member of our internal Investment Committee. Because of her long term history with our team, she has an intimate knowledge and understanding of our clients’ needs, as well as an ability to foster an environment of growth and support for the entire Owens team. Previously, Sonia ran her own business, supervising more than twenty employees. These experiences have given her insight to the role of General Manager and an understanding of the key elements of service and success necessary for any business to run smoothly and successfully. Born and raised in Nevada County she has deep roots here, and like most locals, she loves raising her family here along with her husband Jeff. 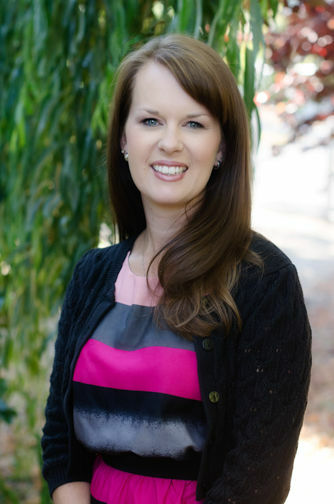 As a member of our community, she volunteers as a Sunday school teacher at Twin Cities Church, a liaison for Junior Achievement, bringing financial literacy programs to our local schools, and serves on the board for the Nevada City Schools Foundation. In her free time she enjoys spending time with friends and family and doing anything that takes her near the water.